What is Pulse CMS ? Pulse CMS software is a tool used to build and deploy a responsive, content managed website. The software offers templates and manages the workflow with a unique dashboard to update your sites. Freelancers, Individuals, Small, and Medium companies make use of the software. How much does Pulse CMS cost ? The pricing for Pulse CMS starts at $97.0. 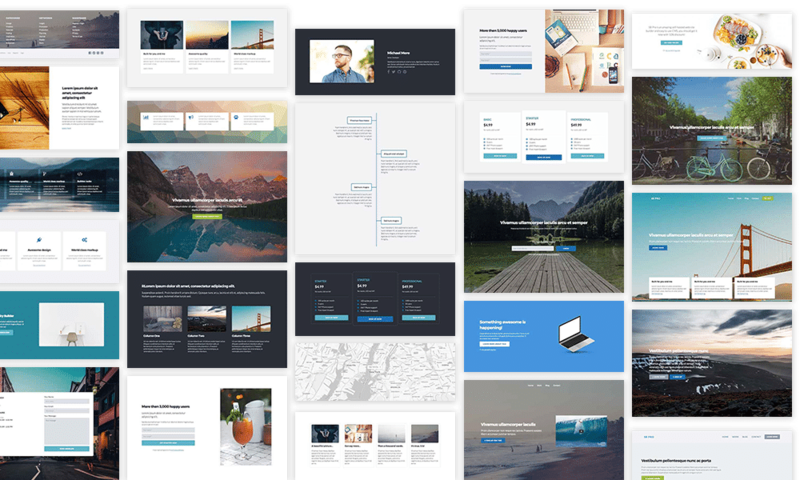 Pulse CMS has 5 different plans such as - Personal Site at $97.0, Freelancers and Designers at $297.0 and Designer Edition at $297.0 per year. Teams and Agencies at $997.0 and Enterprise Edition at $997.0 per year. Another year of new stuff! Pros: Great simple solution for self hosted websites. Very easy install. Flat file CMS - no database required. Very little technical skills required to get it up and running - but highly customizable and ability to 'white label' the CMS. eCommerce support coming soon. Cons: The fact that it has to be self hosted means you need a web hosting plan - this still means a lower cost over site 'builder' subscription plans - but you need to compare with wordpress.com for example, which can be free. eCommerce is in BETA right now. Overall: Great solution for web designers working small sites as a freelancer. Good for wiki or help type sites as well. The cost is reasonable.